Tottenham produced a stunning performance to defeat Everton 6-2 at Goodison Park on Sunday evening. Theo Walcott put the hosts ahead early on, but Tottenham made the most of some defensive frailties and came from behind to earn all three points thanks to braces from Son Heung-min and Harry Kane as well as solitary strikes from Christian Eriksen and Dele Alli. For the second time this season, Son is set to travel away with South Korea for an international tournament, this time representing his country at the 2019 Asian Cup in January. Spurs supporters will be selfishly hoping that South Korea end up leaving the competition sooner rather than later. They probably won’t. It is easy to forget the fact that Pickford is still only 24 years old, meaning he is still a relatively inexperienced goalkeeper with plenty of room to develop. He will be the first to admit that he was at fault for Tottenham’s opening goal when he collided with Kurt Zouma well outside his box, leaving Son with an open goal to aim at. He has now made three mistakes leading to goals this season – the most of any player in the league. He’s still an excellent keeper, but he is far from the best just yet. 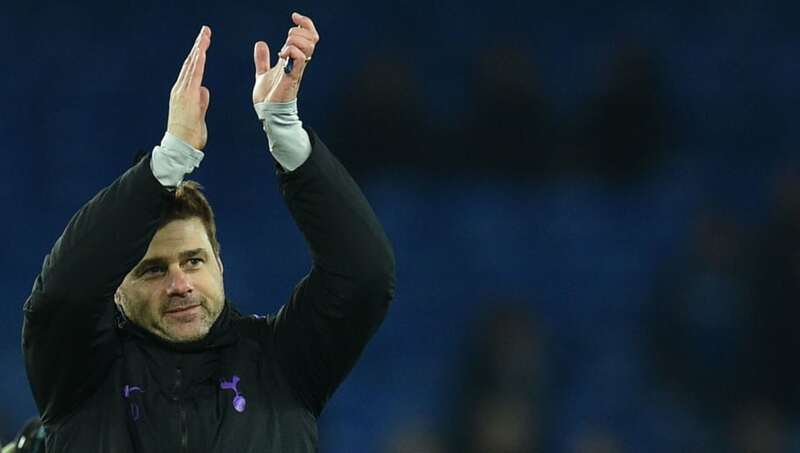 Realistically speaking, Liverpool and Manchester City are still the front runners for the Premier League title, but if anyone is capable of pulling off a surprise it’s Tottenham. They’ve won four games on the bounce, have been scoring with ease and have reduced the gap to Manchester City to just two points. It seems very unlikely that they will splash out on improving their squad in January but, if they do, their chances of pushing for the title will dramatically increase. There’s also no pressure on them, which could end up working in their favour.